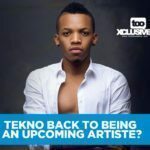 “Pana” till today remains Tekno’s biggest song, he released the song in 2016 and was in no doubt the biggest song of that year. 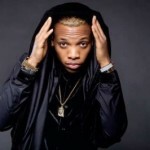 “Pana” after its release, became a major song not only in Nigeria but Africa and won Tekno a lot of awards. 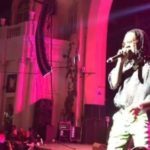 “Pana” will definitely be up there as one of the biggest afrobeats songs ever produced. 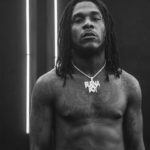 However, just two years after, Burna Boy came with the biggest song of 2018, “Ye.” This song was off Burna Boy’s “Outside” album but became a monster jam like it was released as a single. 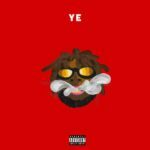 “Ye” like “Pana” did to Tekno, won Burna Boy loads of awards and established the singer as an “African Giant,” the song travelled far & wide and became an anthem for almost everyone. We understand that both songs are great in their own way, but an argument has erupted over here as to which is the bigger song. Some think it is “Pana” while others feel “Ye” is bigger and this is not making us arrive at a dead end. 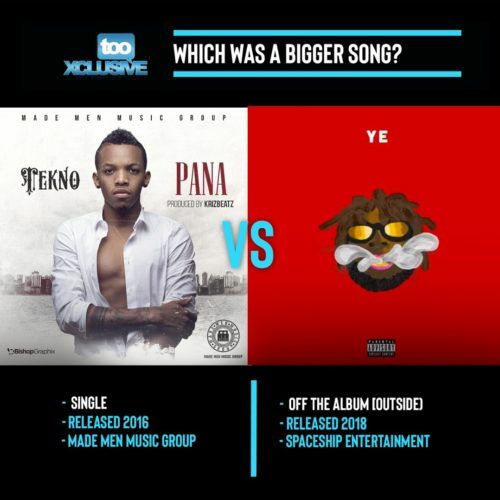 So in order to put the argument to bed, we have decided to seek you guys’ opinion on the topic; “Pana” VS “Ye,” – Which is a bigger song? Everybody say Ye ye ye ye! Which kind madness be this one who want campare Burna boy to tekno and ye Vs Pana ye no be pana mate any day and burna no be tekno mate. I don’t see ye ye ‘s ability to be compared to Pana. 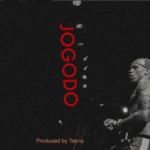 Funny u know,ye was a very good song u known but pana is de best,tekno sang and give a very cool break dancing step,if u wanna compare burna boy song to pana,make use of on the low.